COVER REVEAL: New Look for IMAGINARY GIRLS in Paperback! Can you tell I have news? Can you see I have something to share with you and I’m so itching to do it, I scheduled this post for first thing in the morning?? 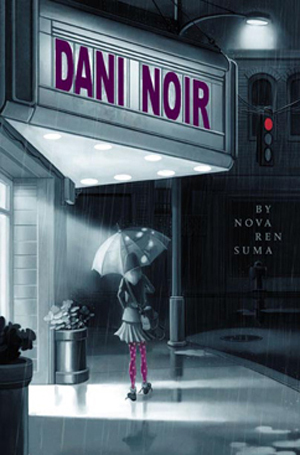 Is it possible that it’s time to reveal a BRAND-NEW COVER?? 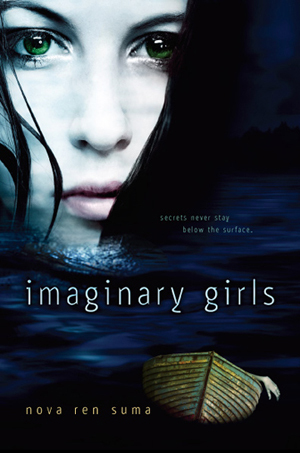 I’m excited to say that Imaginary Girls will be available in paperback in June 2012, published by Speak, an imprint of Penguin. And Speak isn’t just releasing Imaginary Girls in a new format… they’ve given the book a whole new look! Can you imagine how surreal it is to get used to your book having one face—and then discover she will have TWO heads now? Two looks to show the world? Utterly surreal. And very exciting. OK, OK, I know you want me to shut up already and show you. So I need to just say that, as a writer, I find it intensely fascinating how my stories can be interpreted visually any number of ways. 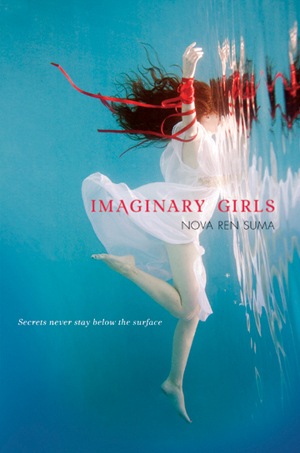 I think both covers showcase different aspects of Imaginary Girls—and yet somehow they both fit. Isn’t that amazing? That my book can be seen from a new angle and still be my book? Tell me, what do you think of the paperback cover? Leave a comment and let me know! WOW!!!! Both covers are AMAZING! They are GORGEOUS. I think the paperback cover is cool, but I’m so happy that I bought it in hardcover because I think that cover is more original. Congrats Nova! You’re not seriously asking which cover I like best? I’m half way through the book now–absolutely loving it, btw–and even though the second one reflects the mood and Ruby’s relationship to it, I think it gives too much away. What piqued my interest about the first cover was the way the girl seemed to be gracefully floating across a turquoise backdrop with the wind gently caressing her hair and clothes and that startling red ribbon, until I realized the photo was rotated. Beauty and mystery and uncertainty, that’s what pulled me in. And your writing has fulfilled the promise of the cover, it is beautiful and mysterious, and I’m still not sure what to believe. What a masterful and haunting talent you possess to tell such a tale. Nova, that’s gorgeous! WOW. So different, but so right for the book, too. I love it. Holy freakin’ shiz it’s amazing. It really matches the erie tones in the book. I already own the hardcover but I might just have to have the set. Beautiful and creepy, great combo. Wow, I saw the darker one first and thought I need to comment on here and tell you how great it is – but then I see the first one and wow! Both are really good, did you make them yourself? . . .well, since I was drawn to the hardcover because I had always admired the photographer and recognized her work immediately. . .but, that’s just me because i study photographers. . .
Nice cover. Still has that mysterious creepy feel to it. I love it, it’s so arresting. Absolutely gorgeous! Love, love this! Love it! Congrats on another beautiful cover! OO I love it !!! 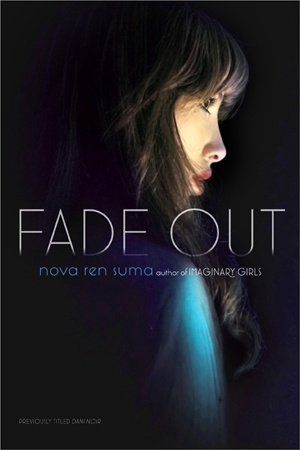 But i love the original cover way too much!! It’s definitely creepier and has a lot of atmosphere. It works better, but oh! The HC is one of my 2011 favorite covers!! I like both, but I just love covers, so I think it’s fabulous to have two for the same book (and like you, I love seeing that visual interpretation of something written) I’m going to scroll back up and look at them some more.